The beauty soap is enriched with honey extract and amino acids to provide skin with an intense moisturizing experience. 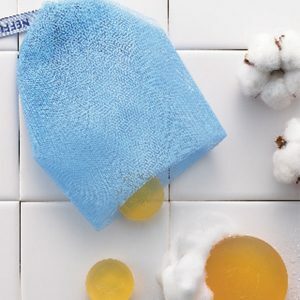 The silky foam cleanses without over-drying, thus keeping skin soft and supple. Suitable for all skin types.